Your customers are looking for your business right now, but they’ll never give you a chance if you’re the 12th pizza shop listed in Chicago! We can lift your company up to the highest rankings, with no payment and almost no effort needed from you! As any good real estate agent will tell you, it’s all about location. Location is one of your home’s most valuable assets, and you’ll have a hard time selling anything in a bad spot. Even though you have the amazing opportunity to create a global community through the internet, location is still key. You can build the most beautiful and sound website for your company, but if your potential customers can’t find you on Google maps, it’s all for nothing. If you aren’t pinned to the map, your customers will never find you. Customers don’t want to visit several different gyms or day care centers before they decide to commit to a location. They want to find the perfect spot on the first search, and they’re increasingly using Google Maps to find it. Your company needs to be associated with your location and on the first page of location-based search results. Otherwise, customers will never give you a chance. With a little boost from Ardor SEO, we can help you stand out among your greatest competitors: the dozens of competing flower shops, law firms and any related neighborhood businesses that might woe away your customers. If you show up first on Google maps, you automatically become the first company that tourists, newcomers and even longtime locals turn to when they’re looking for your service. With so much local competition, you might think it’s impossible to rank first or even third on a map of coffee shops in Melbourne or dentists offices in Seattle. But there are a few simple tricks and tools you can use to crawl to the top of a Google map, and we can show you how easy it is. We start by selecting the target keyword that customers would search to look for the service your company delivers. The Google map listings at the top of the page usually catch readers attention first, so you want to appear at the top of those lists for a variety of different keyword searches. That’s where we come in to help you. We’ll run an audit of your appearances for multiple keywords, and then compare those results to how your local competitors appear in localized search results. Once we understand why you’re not performing as well in search results, we can deploy a few strategies to increase your citations online and lift your company up into your customer’s online attention. Keep in mind, that Local SEO is not the same for a small business and an Enterprise. If you have a bigger company or franchise make sure you check out our Enterprise Local SEO Guide. 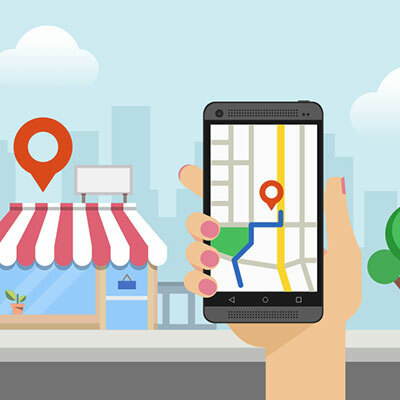 Google Maps is a great marketing tool for small and medium-sized businesses. When prospects search for products and services in your area, they can learn about your presence and gain greater awareness of your brand. How do map listings work? Local results appear for people who use keyword searches to find places near their location. 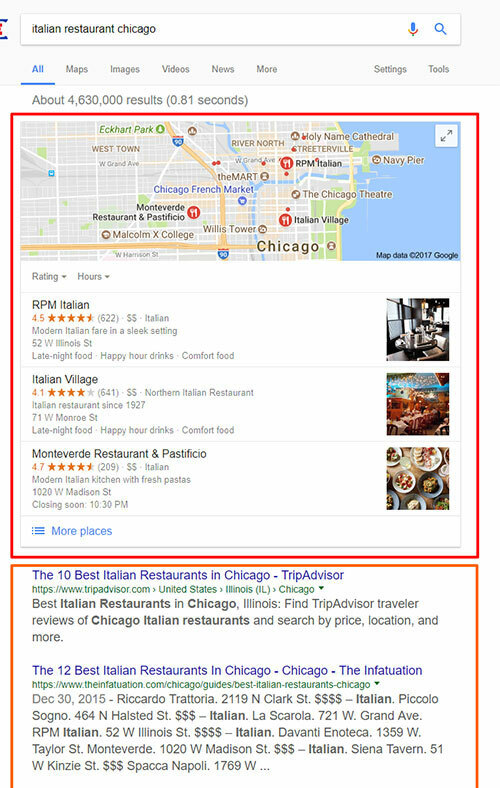 For example, if you do a Google search for 'Italian restaurant', you will find many options showing on both maps and traditional search. Although we use Google search for many different queries, most people will use it to visit the nearest restaurant, a pub, a mechanic, a hairdresser etc. Your business listing will be the first result that shows them the directions to your business location. Likewise, you can add the local phone number and the hours of operation to offer more information to the customers. Every business should have a Google map listing. To start with you need a Gmail account. Use that Gmail account to set up your business listing. The most important thing is to verify your listing. Read this guide for step-by-step instructions. Add photos and videos, promote events with built-in blog posts, garner reviews and grow a presence organically. Make the most of your listing and show customers why they should choose you. Local citations might seem like a low priority, but our clients have seen amazing results just from climbing their ranks in location-based searches. Global Office Machines couldn’t stand out amid the dozens of printer repair specialists in Sydney’s metropolitan area, but our local citation audit brought them up to the second ranking on the map results for “printer repair Sydney” and other search terms, and their web traffic has increased by 110%. But that’s not even the craziest part. 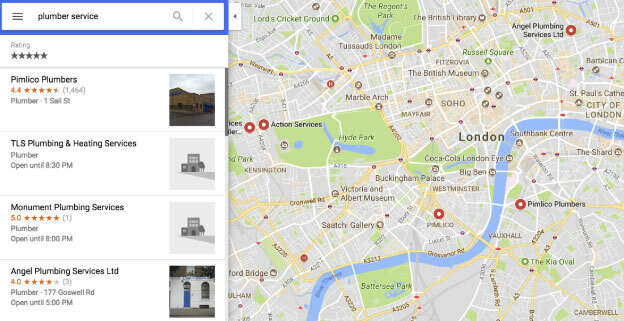 Local search results are just one of a full range of strategies that can take your company to its maximum potential online. If you like what you’re reading, get in touch and we’ll boost your local search results for free. And no, you don’t even need to commit to any larger plan or scheme. All we ask is you post a short blog about your local search ranking, linking to Ardor. We’ll even send you a draft so you won’t even have to write it. That’s right! Getting yourself on the map is crucial to your company’s success. SEO can offer so many possibilities for your business, but we think location-based results are so basic and necessary that we will help your company establish itself for free just to show you how. If your potential customers can’t find you online, you lose out on a lot of customers and money. So what do you think? Get in touch with the team at Ardor and we’ll turn your search results around in a snap! 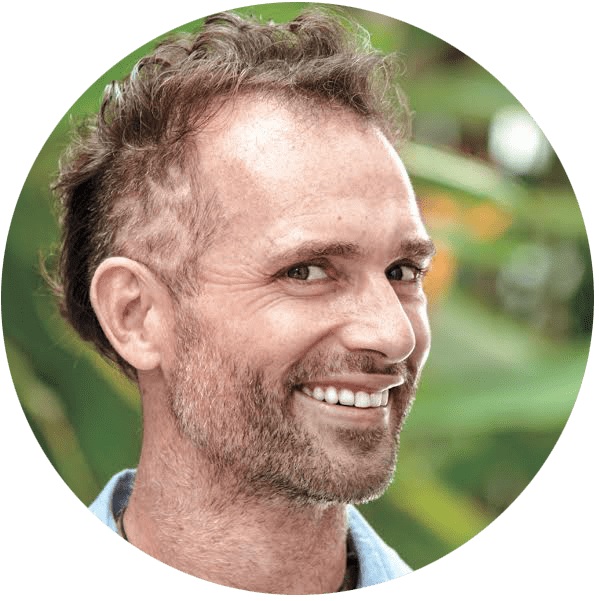 Kris Reid here from Ardor SEO: after browsing through our Google business local ranking services, my main question for you is: "How can our services help achieve your business goals?" Let's book a time to chat and plot a strategy that will send more customers to your door and get your sales stream flowing for the long term.